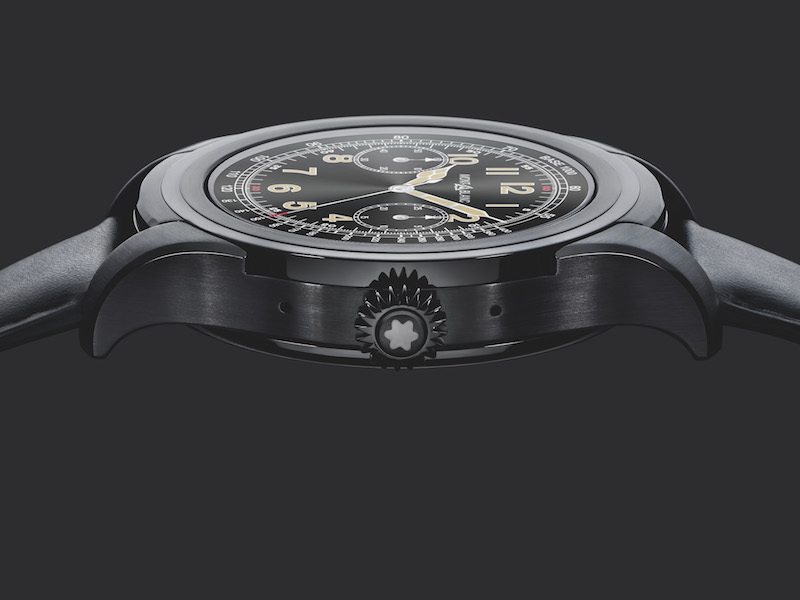 Since its foundation in 1906, Montblanc’s pioneering spirit has pushed the Maison to explore new territories. This was true 110 years ago with fountain pens, and remains true today with the recent launch of digital note taking and Montblanc’s Augmented Paper, a revolution in fine writing. 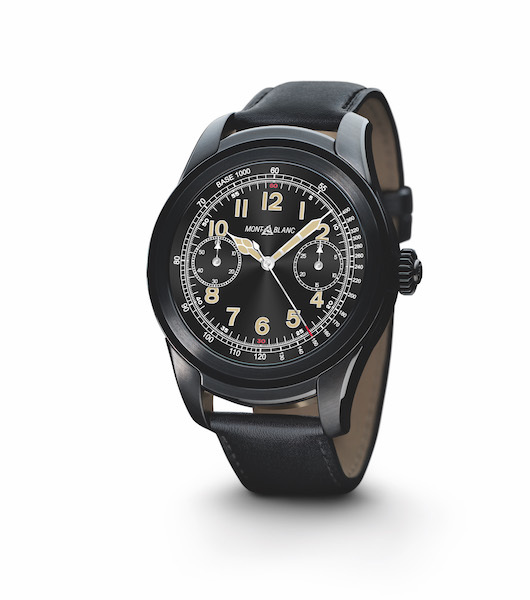 In 2017, Montblanc continues to innovate with the launch of its first smartwatch—the Montblanc Summit—combining fine watchmaking with Android Wear™ 2.0, Google’s latest operating system for smartwatches, and the Qualcomm® Snapdragon™ Wear 2100 processor— one of the most advanced and powerful wearables processors in the market for smartwatches. Tailored Apps for simplicity of use Android Wear 2.0 is compatible with both iOS and Android smartphones, and is available in numerous languages, so everyone can enjoy fine timekeeping in the digital era. The Montblanc Summit has Google Assistant built-in. With the watch’s microphone, users can ask their Google Assistant to search for all kinds of information, directions or translations, and to help perform tasks like setting reminders or dictating emails. When there isn’t time to start typing a reply on a phone, the Montblanc Summit offers quick and smart replies using the keyboard, swiping, handwriting or even voice messages. 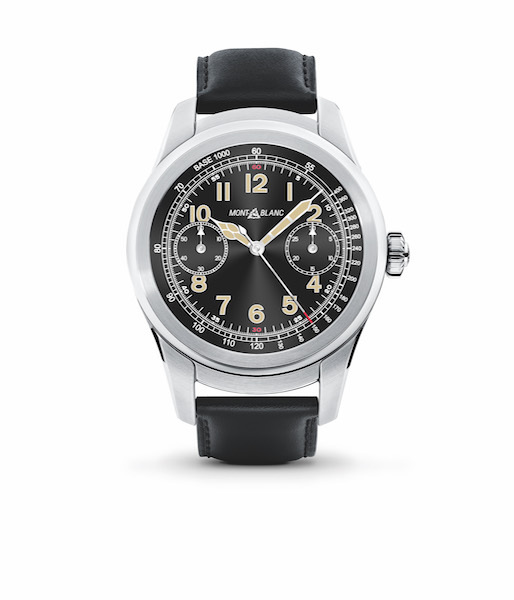 The art of travelling has been redefined with the Montblanc Summit thanks to a number of hands-free functions. Airplane boarding pass bar codes can be scanned directly from the screen; exploring a new town couldn’t be simpler with hands-free, turn-by-turn navigation; a collaboration with Uber offers quick access to cars; and a preloaded Foursquare City Guide app offers a unique search function for discovering the best restaurants and experiences in any city, immediately locating the user’s position. Montblanc Summit will be available from May 2017 with a starting RSP of € 890.